Baseball is not just a game. It is a way of life! And for over a century it’s been loved and played and pulled and pushed into the game we love today. 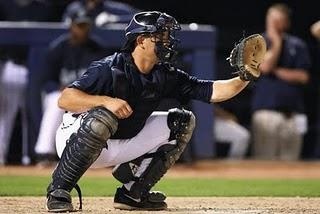 What could be more iconic symbols of the game than the gloves we cherish, the almighty bat, the helmet and visor, or even the catcher’s body armor? Serious baseball nuts know this was not always the way. The heroic players of yesteryear stepped out onto the field in nothing more than the clothes they wore. They would have regarded today’s baseball apparel as something of a cheat. They were the guys who’d take the knocks on the chest and head! Battles scars were common and bruises, even broken fingers, were a part of the action. You could argue the game wasn’t as fast. After all, pitchers threw underarm to start with. Even so the discovery of baseball’s battle armor is a fascinating part of our favorite sport’s history. The glove was not a part of a respectable player’s kit. A far cry from the youth baseball gloves of today. In fact the first player to dare to wear a glove knew he’d be ridiculed. That was the glove worn by Charles Waite in 1875. In fact, he was so embarrassed that the glove he wore was flesh colored and most definitely unpadded. Well, he sure was right about one thing. He was jeered and laughed at for being a sissy! Improving your fitness in key areas will help you fine tune your baseball skills and give you the edge over your opponents. It takes hard and regular work to start seeing the gains but make no mistake about it: it can be done. Try these exercise ideas and see if your game improves. Want to hit the ball harder and faster? Then you are going to need to work on the core and upper body strength. Push-ups will help you develop your chest and shoulders while crunches will increase your core strength. Start slowly and build yourself up – once every other day is more than enough. Once you have developed your strength a little, you can move up to pull-ups. Rest one of your feet on a chair if you are struggling, and it won’t be long until you are pulling yourself up easily. 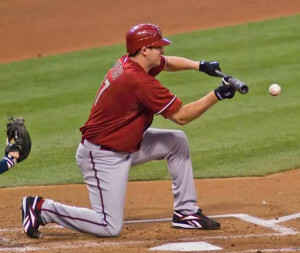 How well a team performs the fundamentals can have a major impact in baseball success. There’s no denying that baseball is one of America’s most popular sports. In fact, it’s also a hit in most parts of the world too! 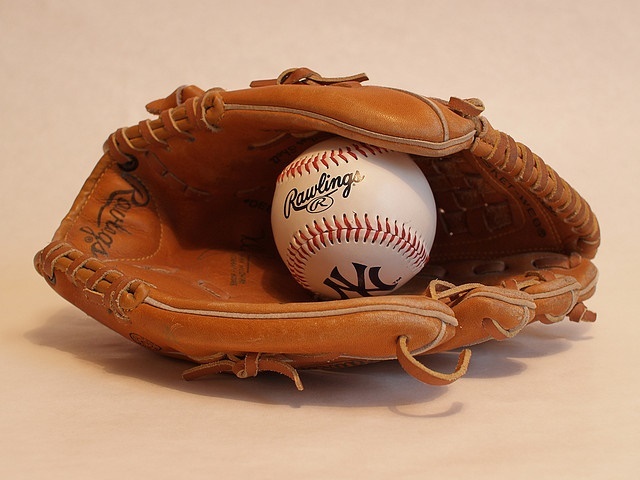 As with many other sports, baseball is a hot pick in the world of betting. The only trouble with betting is that it’s easy to lose big money fast if you don’t know what you’re doing. And it makes no difference whether you bet on baseball or any other sport. One of the little-known “rules” of baseball is that you should never place bets early on during the season. You might be wondering why that is so. There’s one simple reason: playing conditions. We all know that baseball is usually an outdoor sport. As such, the conditions on the ground are subject to local weather changes. When the baseball season starts, the weather in some parts of the country is still bad. 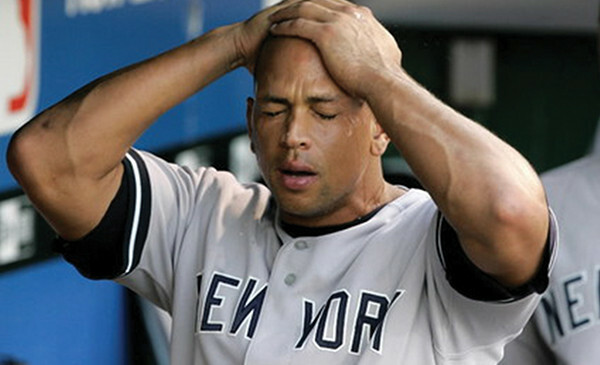 And you also have to consider the fact that team managers are changing player lineups. Performance enhancing drugs are a major problem in Major League Baseball, largely because of the league’s lack of testing until recent years. Following the 1994 player’s strike that led to the cancellation of the World Series, baseball’s popularity in the United States dwindled. The only thing that brought the fans back was the 1998 home run chase between Mark McGwire and Sammy Sosa, which ended with both players breaking Roger Maris’ single season record. It was later revealed that both players were taking PEDs during this season, but MLB did not have any testing procedures in place. 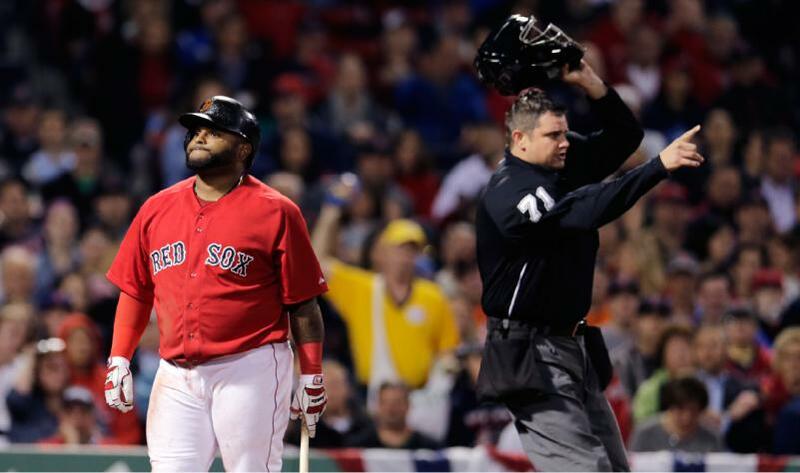 In recent years, baseball has taken some steps towards cleaning up the sport, which has included suspensions of some high profile players. 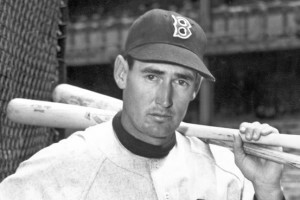 On this week of sports history in 1959, the great Ted Williams got the 2,500th hit of his Hall of Fame career. And since it’s always an appropriate day to talk about the fantastic talent of Williams, this occasion is as good as any. Let’s take a look at what he did for the Boston Red Sox and how he earned the nickname, “The Greatest Hitter Who Ever Lived”. Williams did just about everything a hitter can do, going from a young baseball player in San Diego to a first-year Hall of Famer and baseball legend. Williams, who was named after Teddy Roosevelt and his father, was born in San Diego as Teddy Samuel Williams in 1918. 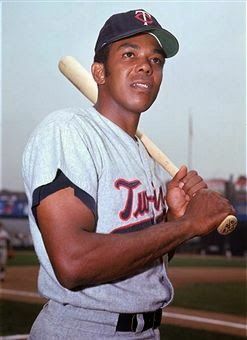 Before he could earn the nicknames “The Kid”, “The Splendid Splinter” and “The Greatest Hitter Who Ever Lived”, Williams was first taught how to play ball by his uncle, Saul Venzor. Williams starred on his high school baseball team at Herbert Hoover High as a pitcher, garnering himself offers from the New York Yankees and St. Louis Cardinals. However, his mother thought he was too young to move far away, so Williams signed on to play for the minor league San Diego Padres.